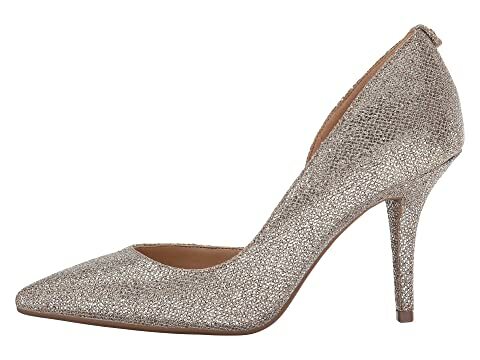 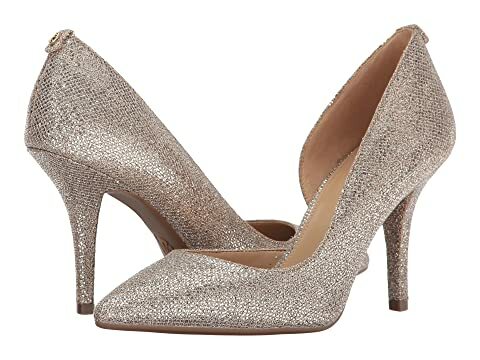 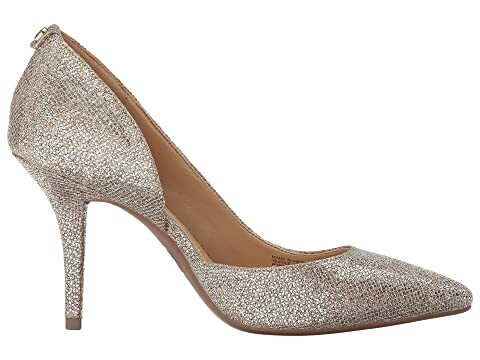 When it comes to special events on your calendar, nothing reads RSVP-chic like the Nathalie Flex pump. Enlist these gorgeous girls to elevate your favorite eveningwear. 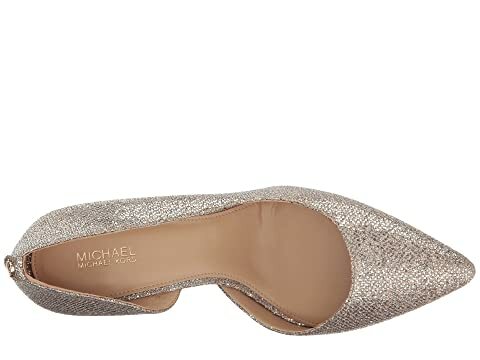 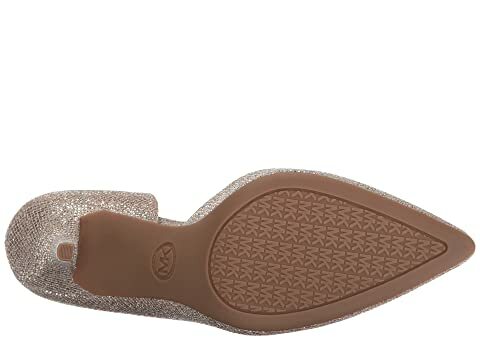 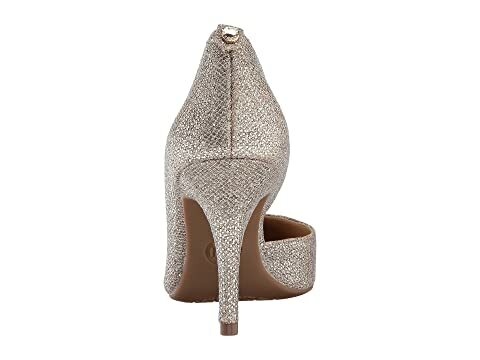 Lightly padded footbed with MICHAEL Michael Kors script at the heel.